‘Affordable health insurance for all’ means Welfare for 17 million more Americans. To all voters who moved ‘Forward’ with Barack Obama in this last election cycle. I know the President promised that his health care law would guarantee ‘Affordable Health Insurance” for every American. The truth is, your President lied to you. According to the CBO, his health care law will leave 27 million of you UNINSURED after it’s full implementation. Worse yet, according to the CBO his health care law will place 16 to 17 million of you on a Government WELFARE program known as Medicaid. It is important to understand that Medicaid is nothing like private health insurance. 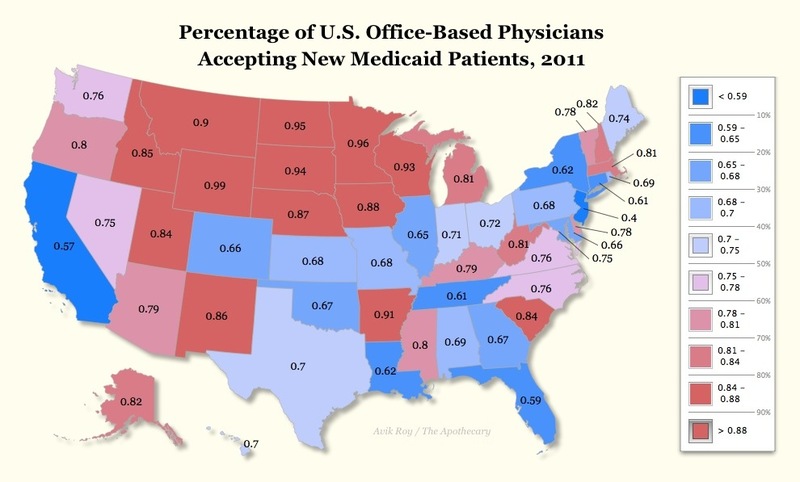 Medicaid does not pay medical providers on time. And, when it does it pay – often many months later – it pays a small fraction of what private health insurance pays. According to multiple studies completed by Johns Hopkins, the Journal of the National Cancer Institute, Columbia-Cornell, the University of Pennsylvania, the University of Pittsburgh and the American Academy of Cardiology. Medicaid surgical patients have far worse health outcomes than those with private insurance. In fact, in the largest study of it’s kind (with nearly 1,000,000 participants) the University of Virginia found that Medicaid surgical patients are 97% more like to DIE than surgical patients with private health insurance. According to the New England Journal of Medicine, Medicaid patients in bankrupt states like Illinois & California wait twice as long to see a doctor or specialist as those with private health insurance. And, often times they are denied the care they need. The Medicaid system in Illinois is looking more bleak every day. On January 30, 2012, the Civic Federation released its “Budget Roadmap” for the coming fiscal year. In it, they highlight the fact that state officials now believe that the Illinois Medicaid program will have between $21 and $23 billion in unpaid bills by 2017. One of the worst parts of the PPACA (Obamacare) law is that if you qualify for Medicaid the law renders you ineligible to receive an APTX – Advance Premium Tax Credit – (subsidy) in order to purchase actual health insurance which would greatly increase your chances of actually receiving the care you need. Because providers are not getting paid, many Doctors, Specialist and other medical providers will simply stop taking Medicaid altogether, as many in Illinois already have. And, they stopped long before the PPACA. If you do not believe that many of you will be enrolled onto our bankrupt Medicaid system instead of private health insurance plans. You should know that this is already happening at Walmart. Below is an excerpt from the November 2012 update from the Illinois HFS (Health & Family Services) department. 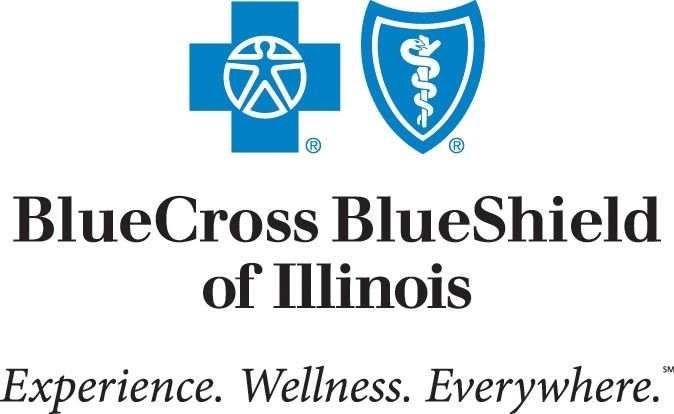 “It is estimated that Illinois has approximately 1.1 million people without health insurance. About 50% of them will be able to buy health insurance on the Health Insurance Exchange, and based on their income, individuals will qualify for tax subsidies to help pay for their health insurance. Illinois will have an Exchange, operating as a state-federal partnership the first year. If the legislature adopts authorizing legislation, it will become a state exchange; if not, the federal government will continue to operate it. Enrollment on the Exchange will open on October 1, 2013, with plans effective on January 1, 2014. The other 50% of uninsured citizens will qualify for Medicaid, if the legislature adopts authorizing legislation. Today, there is a gap in Medicaid coverage: adults without dependent children, no matter how poor, are not eligible for Medicaid. Under the Affordable Care Act (ACA), the federal government is offering generous federal matching funds to the states to cover this newly eligible population: 100% reimbursement for the first three years then phased down to 90% by 2020. Newly introduced legislation, House Bill 6253, will take advantage of the ACA to provide healthcare under Medicaid to about 342,000 low-income Illinois citizens who are currently uninsured (the remaining 168,000 citizens currently uninsured, are already eligible for Medicaid but have not enrolled yet). Read the rest of the Illinois HFS update here. When you look at the map below, understand that it was completed in 2011. Three years before 17 million more Americans will be enrolled in our bankrupt Medicaid rolls as a result of the “Patient Protection & Affordable Care Act”. Their are intelligent alternatives to simply flooding our bankrupt Medicaid rolls with 17 million more Americans. In fact, these alternatives have already been proven successful in states like Florida, Indiana and Louisiana. Sadly, even with these proven reforms, Republican governors like Arizona’s Jan Brewer and Ohio’s John Kasich haven’t learned a thing from these successful reforms. Instead, they have chosen to double down on failure by expanding Medicaid to historic proportions. Worse yet, they want you to pay for their wrong headed decisions via higher taxes and more ‘cost shifting‘. Both of which will do nothing but continue increase the cost of health insurance for everyone else. What did the President say back in 2010? Oh, that’s right. “It’s estimated that your employers premiums will decrease by as much as 3,000%”. – Barack Obama. This is what the Obama supporters voted for- so this is what you get. They have been lying about Obama-no-care since they shoved it down our throats. Some day, some of these people will understand that they were lied to. However, it won’t be enough of them to save the American way of life.